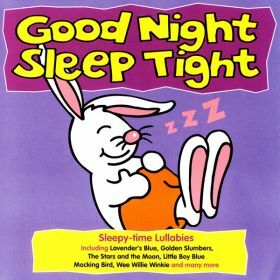 A collection of sleepy-time lullabies on CD including Lavender's Blue, Golden Slumbers, The Stars and the Moon, Little Boy Blue, Mocking Bird and Wee Willie Winkie. Click on the YouTube link for a sing-along playlist of tracks from this album. 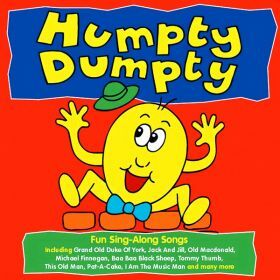 This CD comprises a collection of traditional songs including Grand Old Duke Of York, Jack And Jill, Old Macdonald, Michael Finnegan, Baa Baa Black Sheep, Tommy Thumb, This Old Man, Pat-A-Cake and I Am The Music Man. 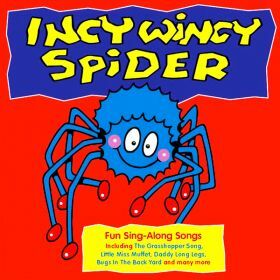 A YouTube singalong video based on the song Little Miss Muffet from this album as available on the link below. The album is also available on iTunes, Apple Music, Amazon Music, Spotify, Google Play and Deezer, using the links below. 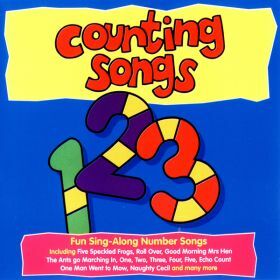 A collection of minibeast songs including The Ugly Bug Ball, Ladybird Ladybird, The Grasshopper Hop, There Was an Old Lady who Swallowed a Fly, Daddy Long Legs, When I'm a Butterfly, Five Little Worms on the Garden Lawn, Arabella Caterpillar and Under the Ground. 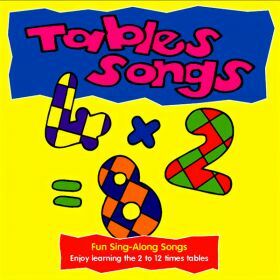 Enjoy learning the 2 to 12 times tables, with these fun sing-along songs. Also available on iTunes, Apple Music, Amazon Music, Spotify, Google Play and Deezer, using the links below. 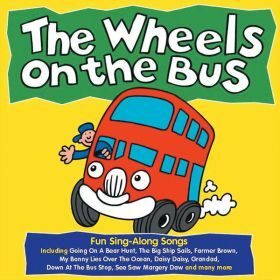 Click on the YouTube link for a singalong video playlist based on this album. 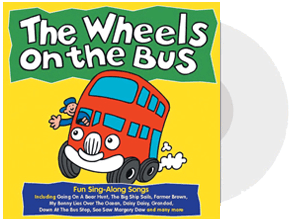 A collection of travelling songs including Riding My Bike, The Big Ship Sails, Farmer Brown, My Bonnie Lies Over The Ocean, Daisy Daisy, Grandad, Down At The Bus Stop and See Saw Margery Daw. 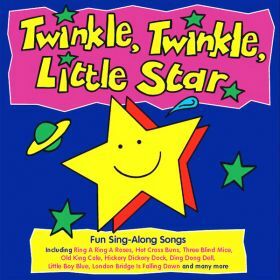 A collection of nursery rhymes including Ring A Ring A Roses, Hot Cross Buns, Three Blind Mice, Old King Cole, Hickory Dickory Dock, Jack And Jill, Little Boy Blue and London Bridge Is Falling Down. A YouTube singalong playlist based on a selection of tracks from this album is available on the link below. Available on iTunes, Apple Music, Amazon Music, Spotify, Google Play and Deezer, using the links below.